Country Western dance encompasses many dance forms or styles, which are typically danced to country western music, and which are stylistically associated with American country and/or western traditions. Many of these dances were "tried and true" dance steps that had been "put aside" for many years, and became popular under the name(s) "country-western", "cowboy", or "country". 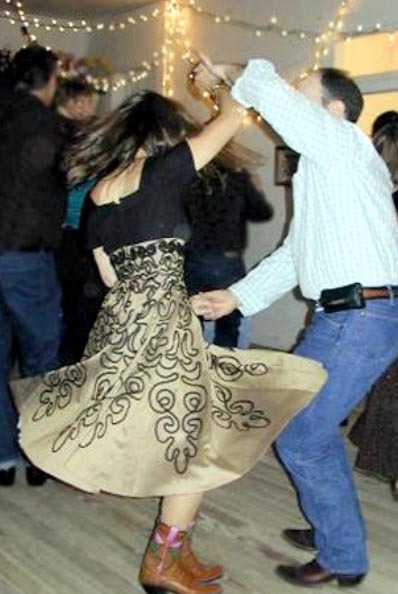 Country dancing is also known a "kicker dancing" in Texas. 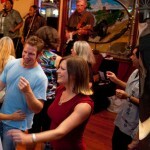 Country dancing is informal, relaxed, simple, and casual. Because of cowboy boots, country western dance is more likely to feature a flat-footed glide with some heel and toe touches rather than a lot of "toe type" dancing. In addition to a quiet upper body, there is very little hip movement. to learn more about the best Dance lessons Suffolk County has to offer! Learning to dance is fun and easy at The Ballroom of Huntington.